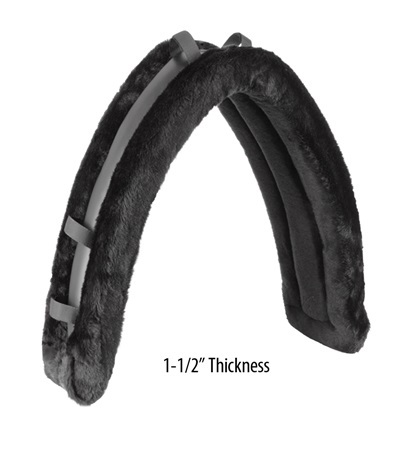 Saddle Pad 48 Double Thick Fleece - Jacks Inc.
48" Double Thick Back Pad is made of washable 28 oz. fleece for added comfort and protection. Six Velcro® strips assure a close fit.